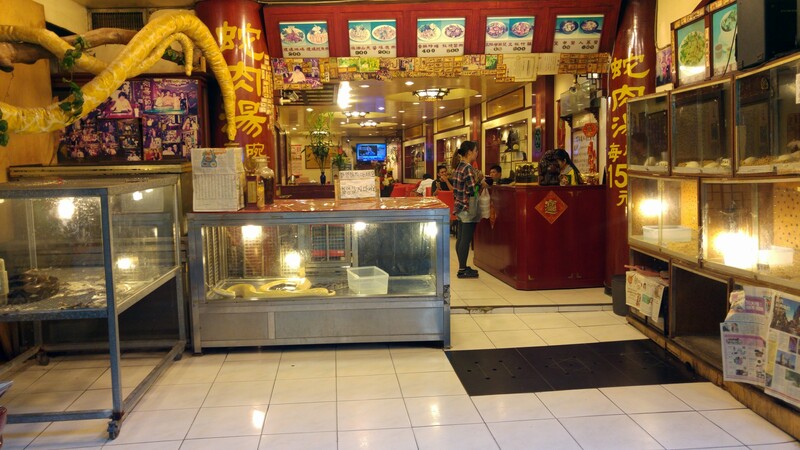 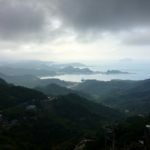 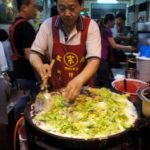 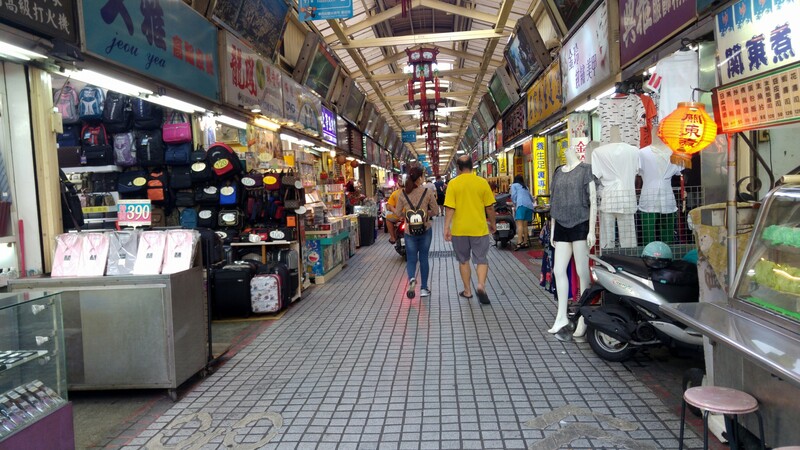 I lived in Taiwan on and off for about two years, and so my last visit was filled with nostalgia. 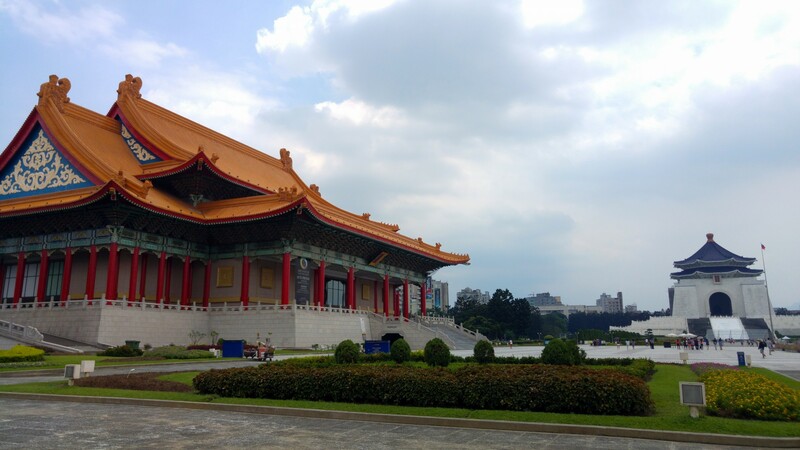 My strong connection with Taiwan started in the very first day I arrived in Taipei in the middle of the night some day back in 2005, and the next few days roaming around Taipei were magical to me. 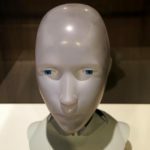 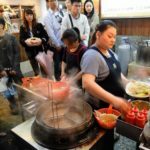 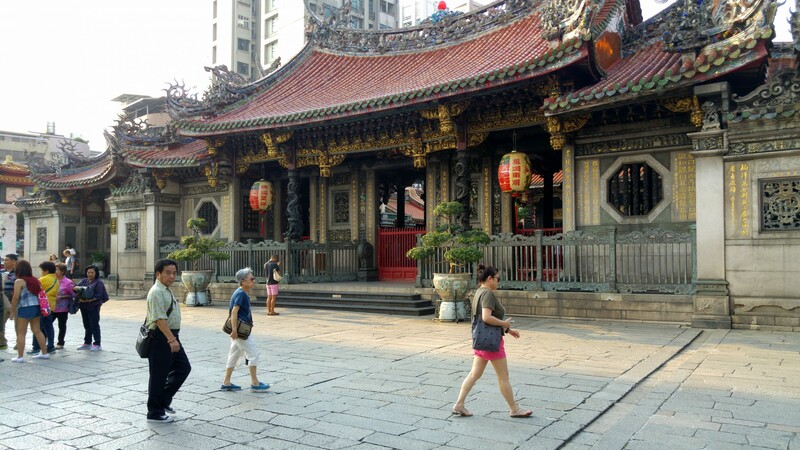 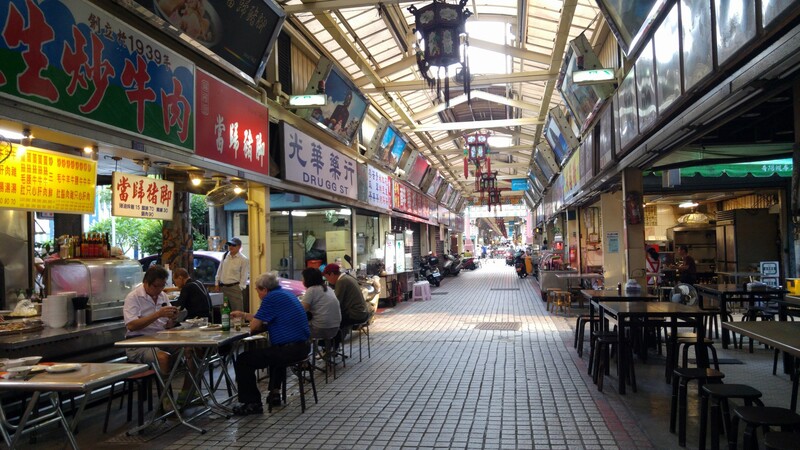 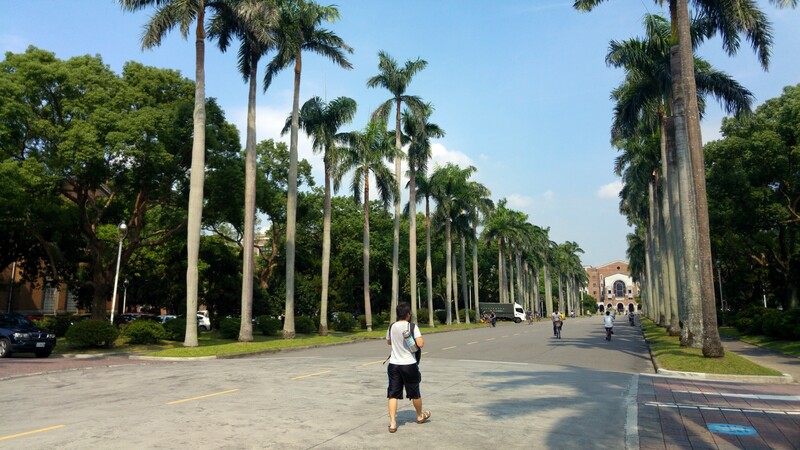 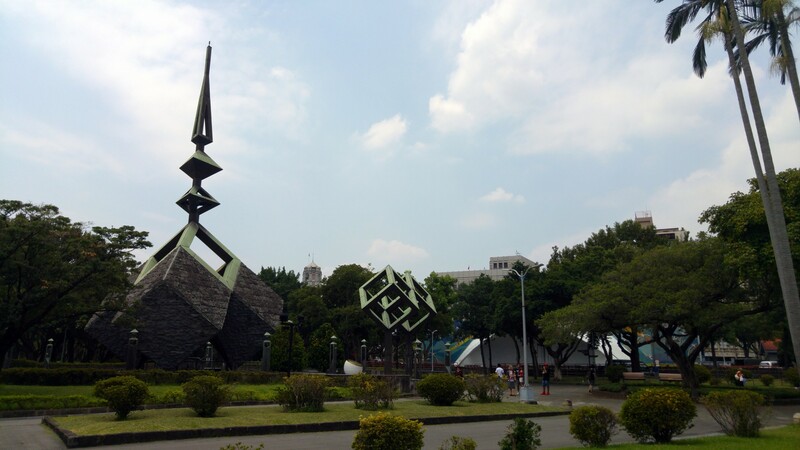 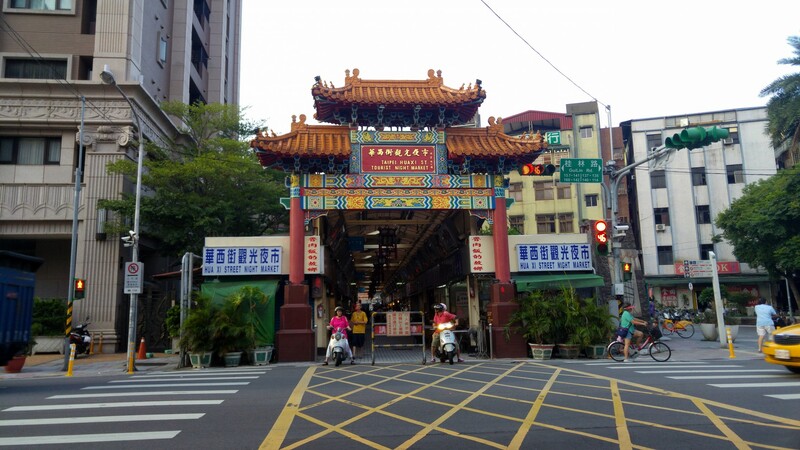 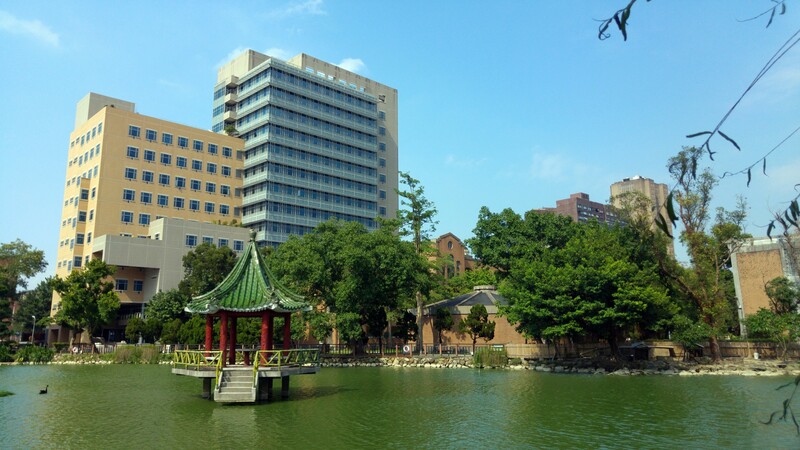 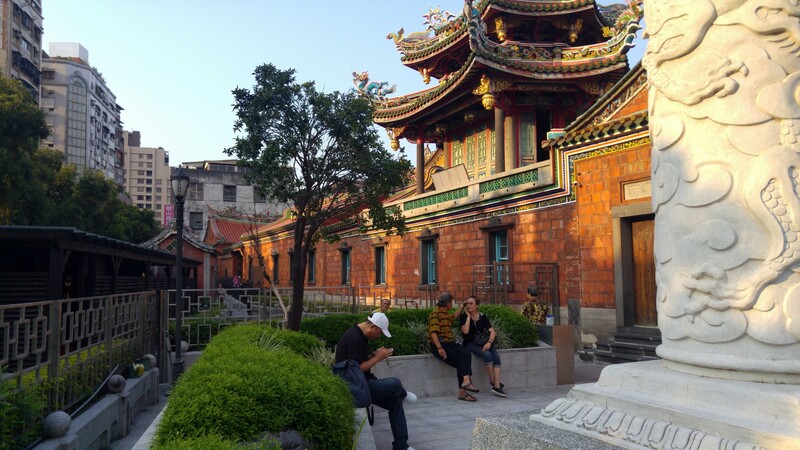 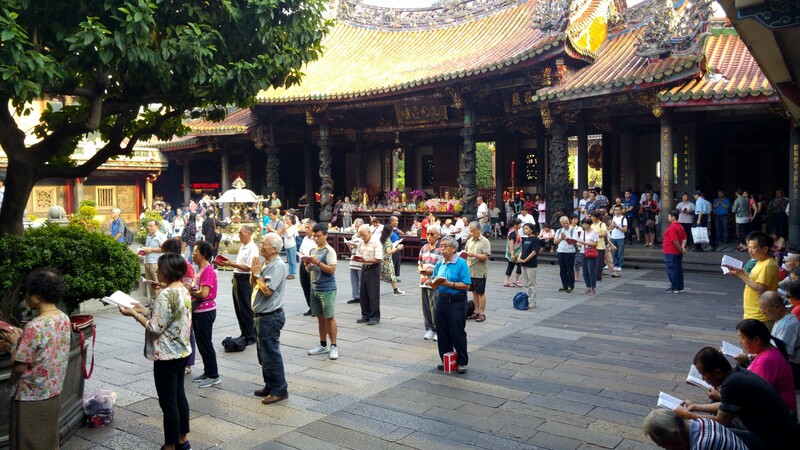 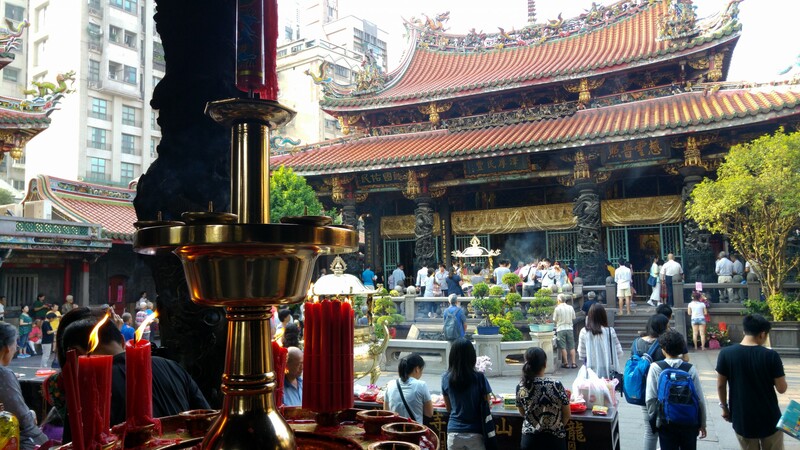 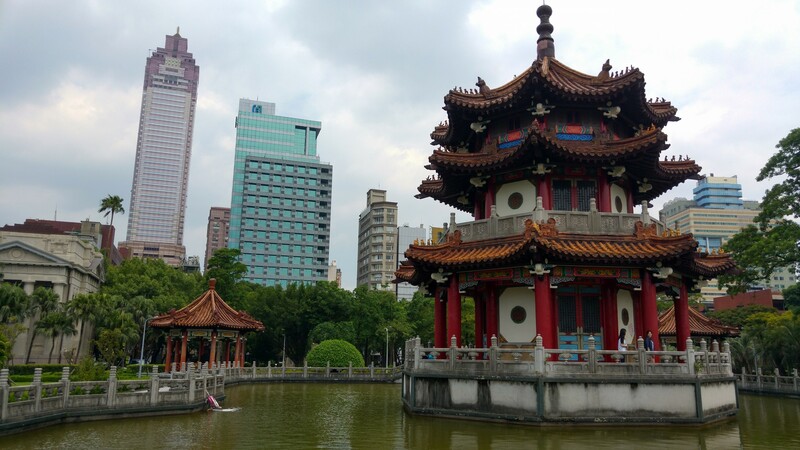 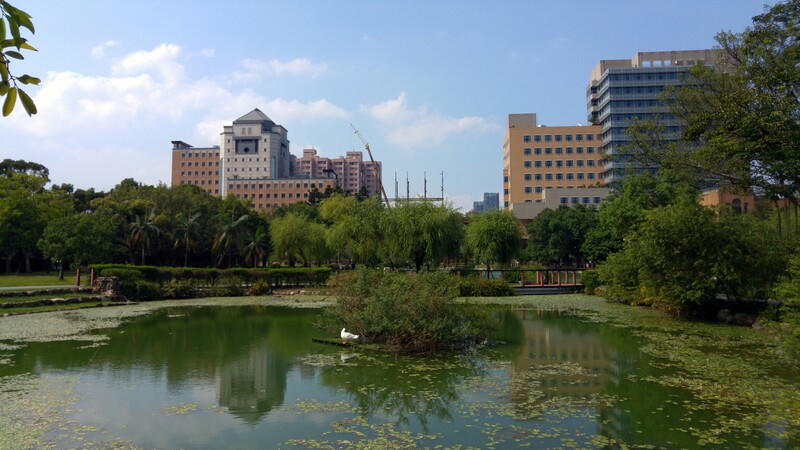 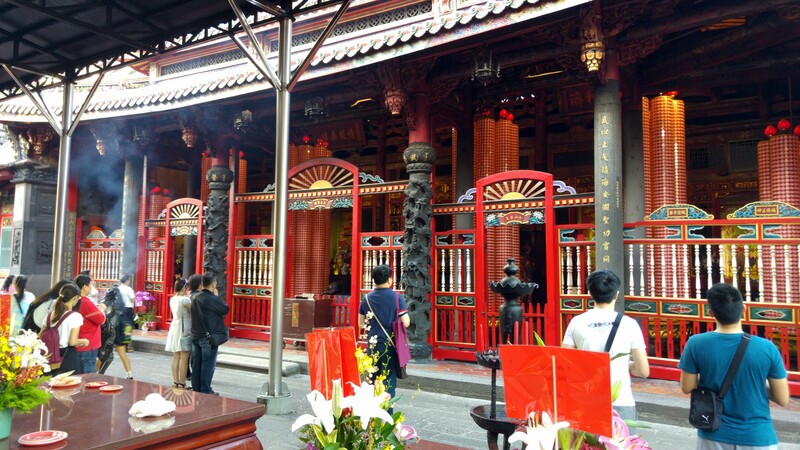 In my recent visit to Taipei I tried to follow the routes I took back then heading out from Taipei main station in different directions on foot and reliving some of the memories. 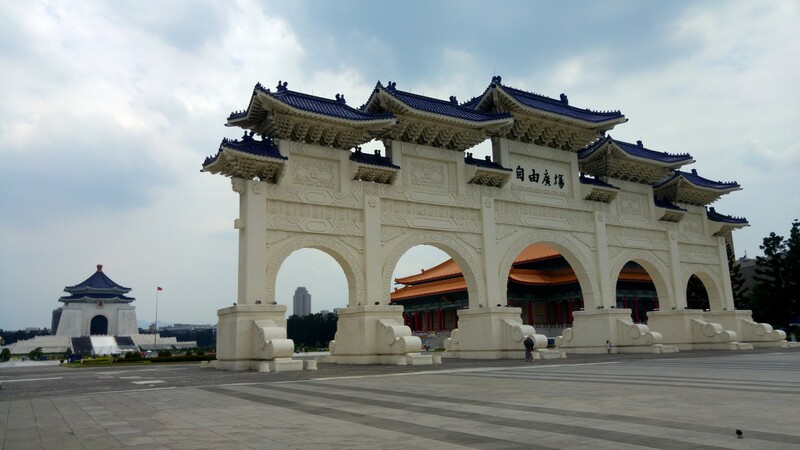 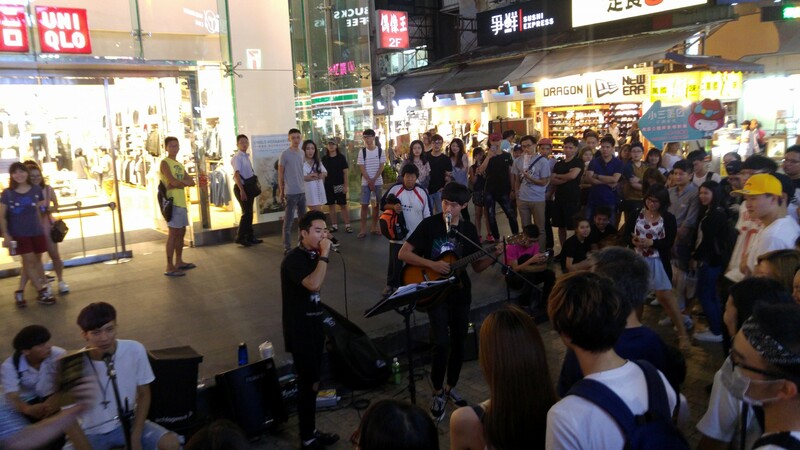 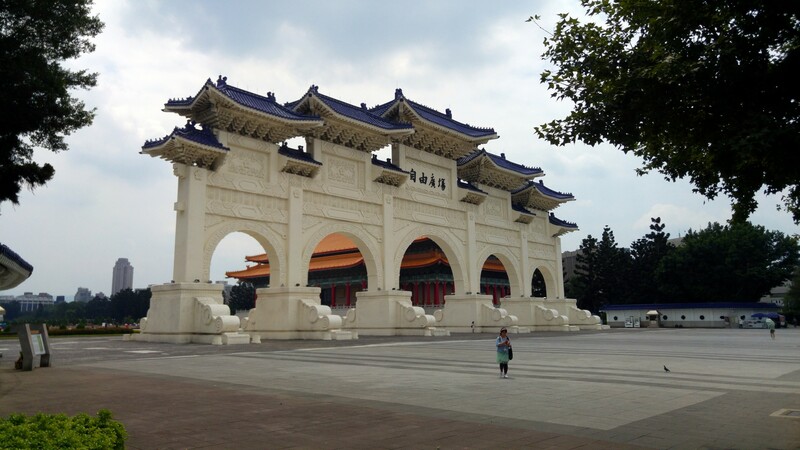 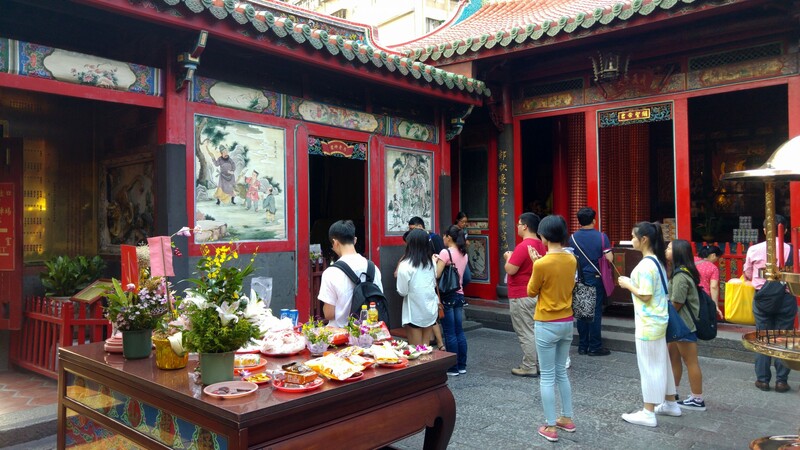 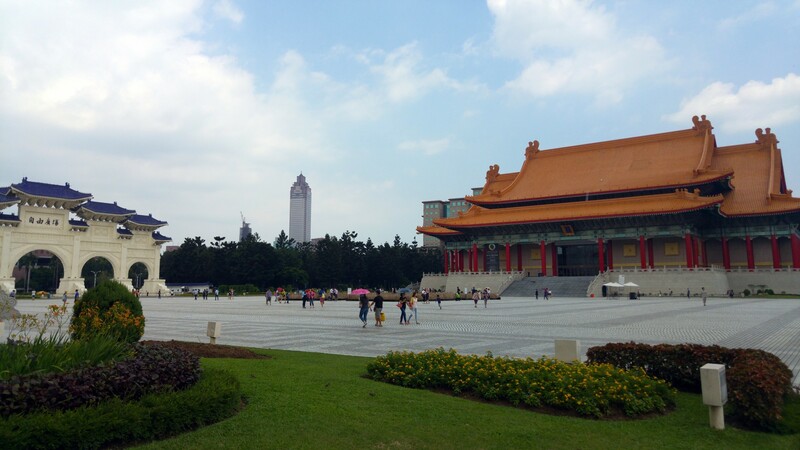 I spent the first day heading down south, through the 228 peace park, the Chiang Kai Shek memorial hall, down to Shida with NTNU and National Taiwan University area where I studied Mandarin for a semester and rented an apartment, and then back through the Ximending area the Longshan temple. 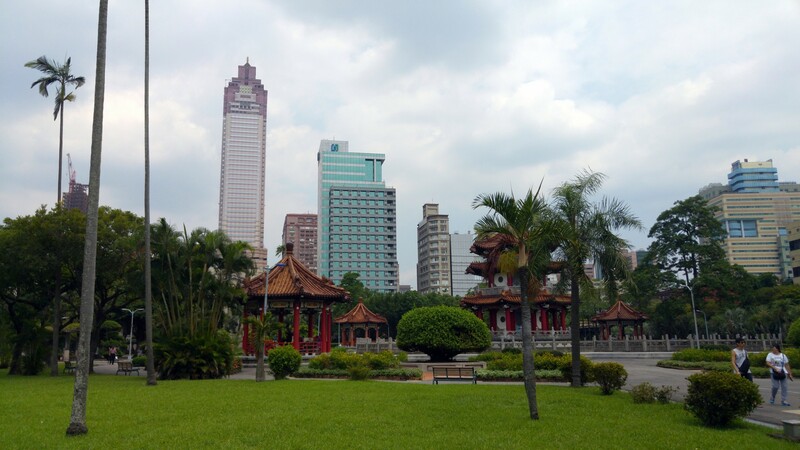 One of my favorite cities anywhere in the world.